There is a new diva in town, and her name is Omafumay! 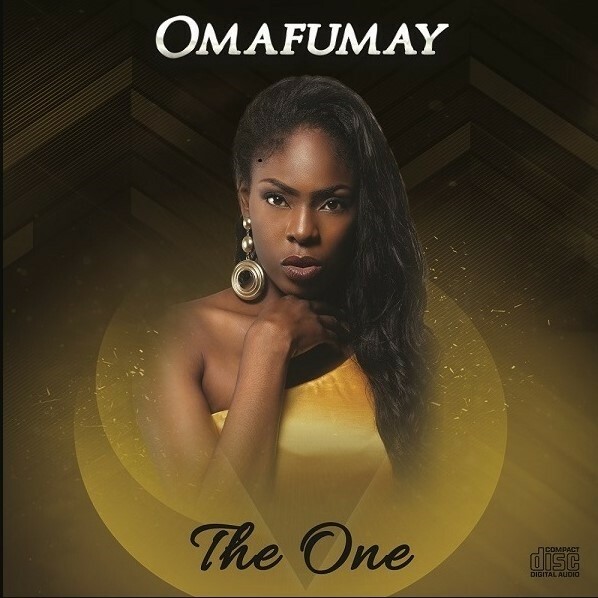 Omafumay's musical influences ranges from TLC to Wande Coal; is one to watch as she has all the makings of a afro-pop superstar. Having studied music in Newham London College with British singer, Kele LeRoc as her tutor, she has performed in various underground shows, and has also performed as a dancer in MBNG UK where she was a finalist, and occasionally sang in her church choir. In 2011 she made her debut with the Sinzu assisted "Won Kere" and now she has resurfaced with a new banging bop fated to dominated the music-sphere titled "The One". "One" is produced by Akon's Kon Live superstar producer DeeVee, and is available on all digital platforms.